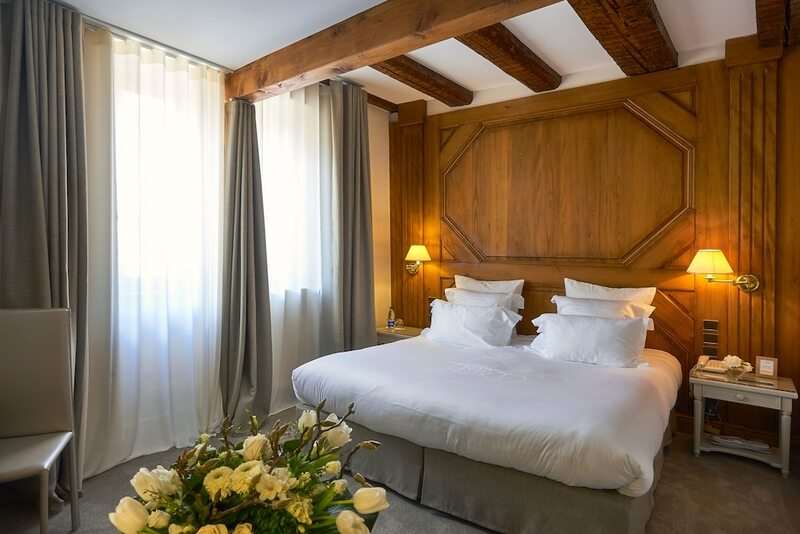 Located in Colmar Centre Ville- this luxury hotel is within a 10-minute walk of House of the Heads and Little Venice. Unterlinden Museum and Theater Colmar are also within 5 minutes. Colmar Station is 13 minutes by foot and Colmar Saint-Joseph Station is 14 minutes.